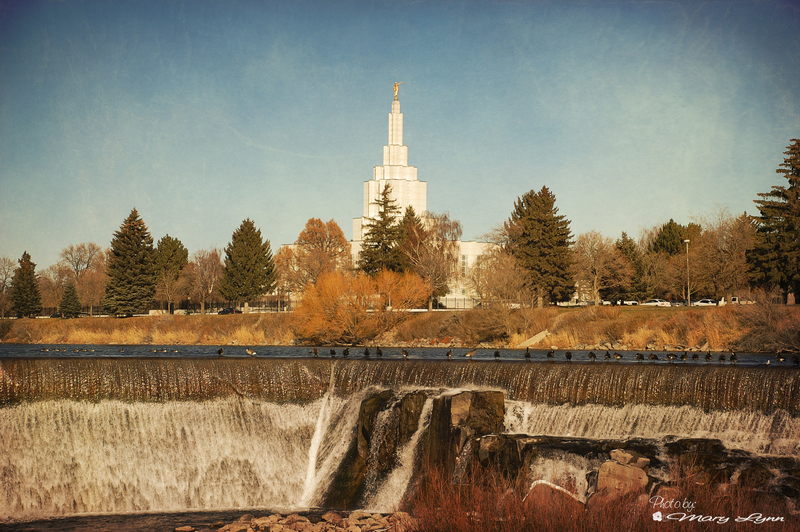 This is the Idaho Falls Temple. I took this when I took my Brother's Family pics. I had some fun editing it too.